Why would you choose stainless steel handrails? The popularity of stainless steel handrail is rising day by day. The handrail is easy to install and you do not need to invest any maintenance cost on them. The kind of railing is extremely versatile for you may leave it as the standalone railing, supported by the posts mounted, or you may also fix that on the handrail bracket. This type of handrail is extensively used in offices and homes as guard rails, knee walls, etc. They are rust resistant, waterproof and you can also install such stainless steel handrails in your poolside areas. What are the advantages of stainless steel handrails? 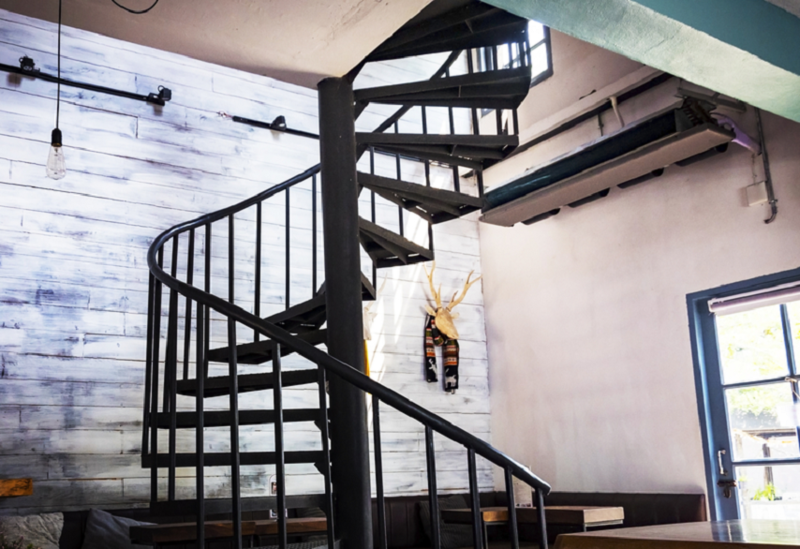 Stainless steel is an extremely durable material option: When you are in the process of making a handrail, you should only use durable and sturdy material. A handrail is installed to increase the safety level and they completely slip resistant. Stainless steel railing is far more durable than any other kind of material. Its tensile strength is much higher than wood. The material is weather-resistant and rust-resistant. Thus, you may use it in your outdoors also. Stainless steel handrail and the ease of maintenance: When compared to other kinds of handrails, stainless steel handrail is much easier to maintain. The material is also aesthetically appealing. So, if you want to add more value to the interior and exterior of your house, just go for the stainless steel handrail. Simply by wiping the surface of the handrail, you may keep it clean and well maintained. If you polish the surface of the railing, it will last even more and appear shiny for the years to come. Stainless steel handrails are much affordable: If you choose any other material for a handrail, you have to maintain it frequently. After a time being or after the duration of a few years, you will have to replace it. But, this does not apply to stainless steel railing. When you compare it to any other building material, stainless steel handrail is affordable and cost-effective. They are appealing to look at: Stainless steel handrail can invite beauty and make a place appealing to look at. The mere installation of stainless steel handrail can prove the strength and beauty of the unit. Contemporary homes mainly use stainless steel handrail to offer a sleek and modern look. You can install the stainless steel railing and glass railings in the stairways to add to the exquisiteness. Stainless steel handrail in plenty of designs and finishes: There are so many design options in stainless steel handrail that you will be spoilt for choices. Choose square or round handrails to complement your equilateral or quadrant building design. Even you can customize such handrails according to your needs. Undoubtedly, the stainless steel handrail is tried and tested. It is one of the favorite choices of homeowners and office owners alike. To buy some stainless steel handrails, you can search them online. Next Post Next post: How Do You Look for Professional Basin Replacement Services?